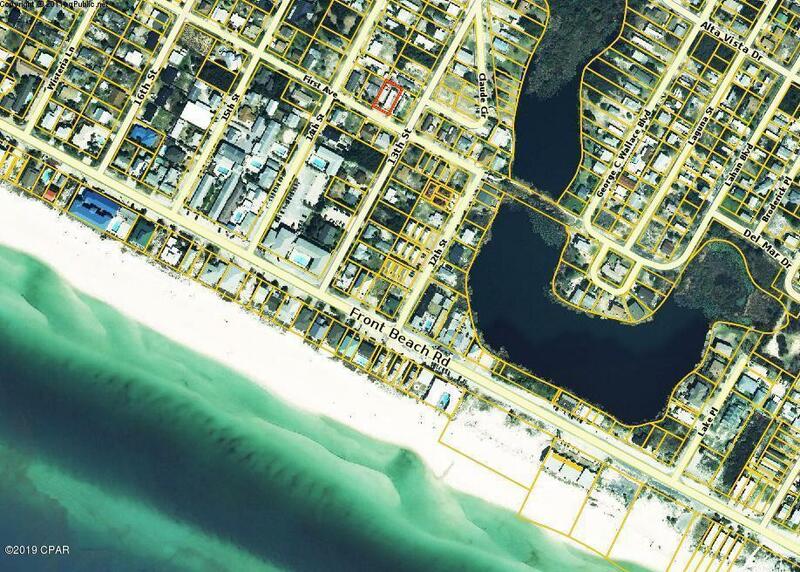 Amazing Development Opportunity located one block from the gulf. This parcel is zoned Multi-Family and could accommodate a future duplex or possible quadplex structure. Gulf views are possible from the second and third floor of any new residence. Approximately 830 ft +/- from beach access 78. The mobile home on this parcel has no value and will be removed at sellers expense. The secondary cottage structure could be remodeled if desired. Public sewer is available. 2'' main across the street. ** All important listing data should be verified.